Breakfast is $18.95 per child and includes choice of chocolate chip pancakes or French Toast sticks, hashbrown, 2 sausage links, and choice of beverage. $19.95 per adult includes spinach tomato Parmesan quiche, cranberry pineapple salad, 2 sausage links, hashbrown, served with orange tea bread, beverage included. 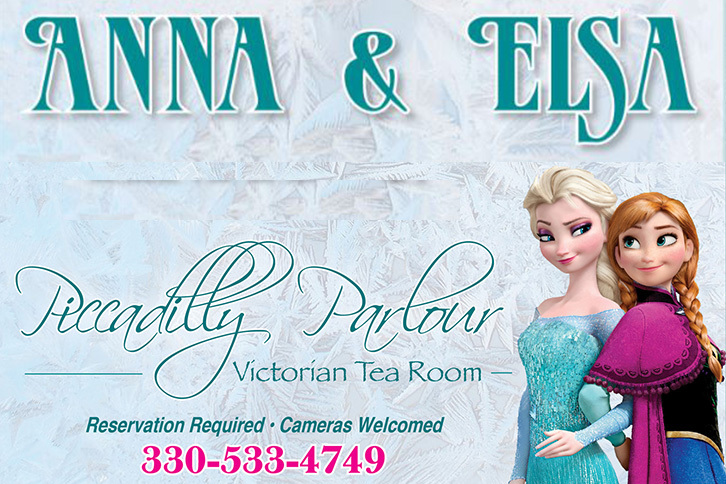 Reservations required by calling 330-533-4749.